The reality is everything takes longer to do than I think it will. That’s why I never get through my lists. 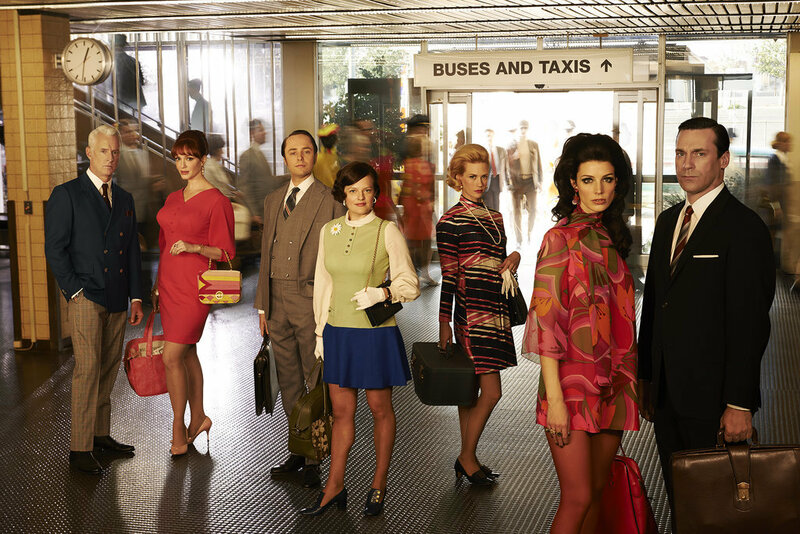 That and the addictive brilliance of Mad Men.